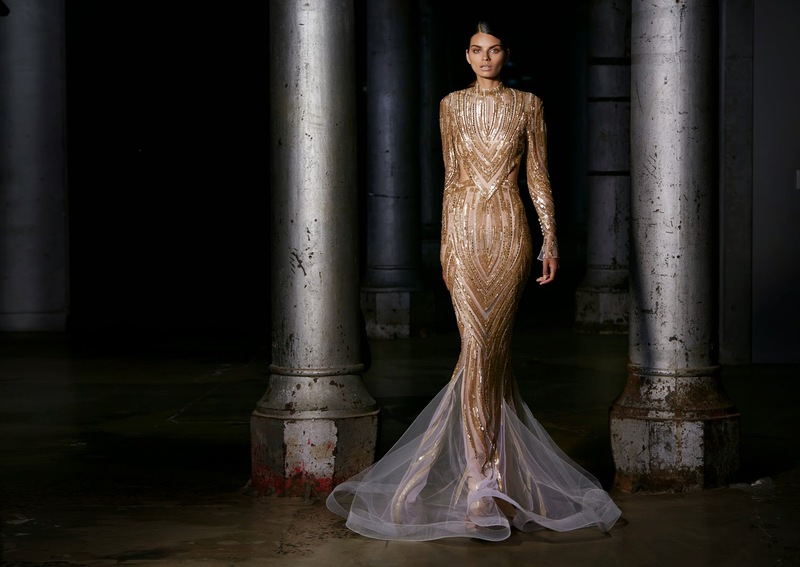 Steven Khalil is recognized as one of Australia's leading designers specializing in red carpet and bridal gowns. In his beautiful designs he combines classical elements from past eras with contemporary styles. At just 22 years old he was appointed Head Designer, and in 2003 he started his own fashion house in Sydney. Here are a few of his lovely couture creations. Mrs Murphy's Woman Power Bootcamp!